1. The piezoelectric working way ensures that the machine always work on steady power, high effciency and generates little heat. 2. Digitally controlled, automatic frequency tracking ensures that the machine always work on the best frequency and more steadily. 3. 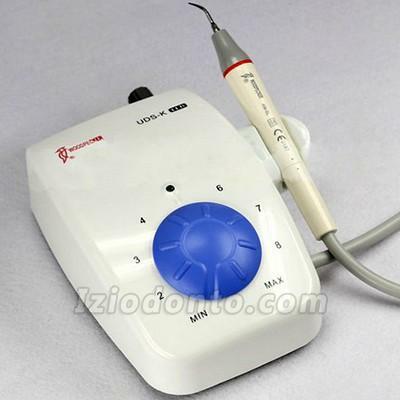 The scaling tip is made of high strength alloy material. The atomized spraying design forms the cavitations, and in conditions of water it will form oxygenated water to release the new eco-pure oxygen, which can eddiciently inhibit periodontal anaerobix bacteria against periodontal diseases. 4. 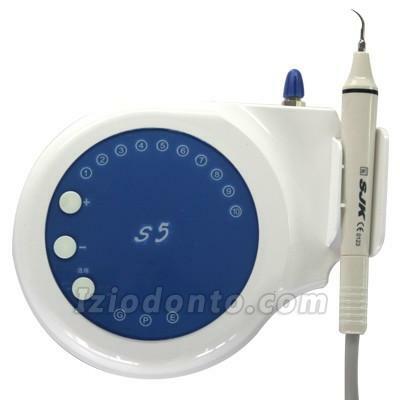 Ergonomic design of handpiece makes it easy for long time use. 5. 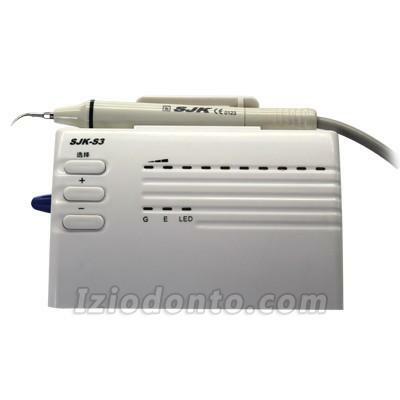 Cable of the handpiece is made of imported silica geltube, strong and durable. 6. 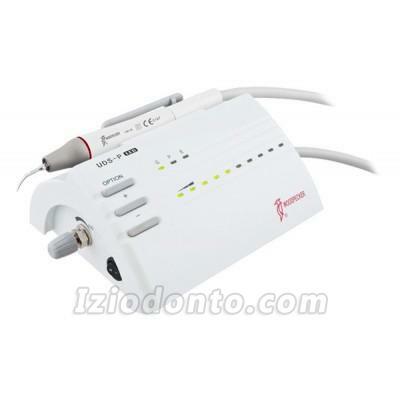 Axis of the Baola ultrasonic scaler handpiece is made of high-quality titanium alloy, strong and durable.